Yes I’m ‘that’ person. I’ve written a post about what I want for Christmas and you can all judge if you like but there’s a reasonable explanation so don’t go just yet! Every year I struggle to figure out what to get friends and family for Christmas and oh golly is it stressful! I know it’s hectic for everyone so when you have people (YES YOU!) going “Oh you don’t need to get me anything” I’m sorry I know you think you’re being nice but really you’re being a pain and I’m only kind of joking.. I love you all really and don’t worry I’m not one to be ungrateful at this time of year because it’s the thought that counts but I LOVE gift giving so I want to get it right! 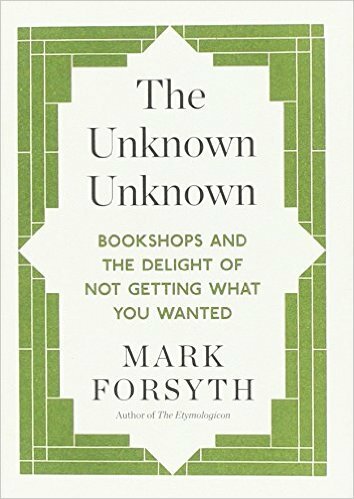 Anyway back to the post, I just thought I would let you in on what I have my eye on this Christmas and you never know maybe something might attract your attention too! 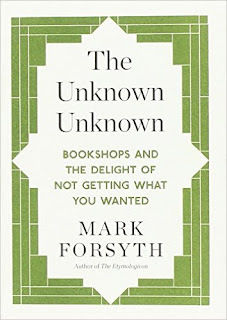 Obviously this isn’t a surprise because you all know I’m always looking for new reads and two particular books that are on the top of my list are Asking for It by Louise O’Neill and The Unknown Unknown by Mark Forsyth. The first I’ve been looking at getting for ages after reading her previous book Only Ever Yours but I just haven’t had the chance to and the second is a book I’ve only just discovered. There’s many more on the list so let’s just say I’ve got plenty to read in 2016, if I ever say the opposite tell me I’m lying and remind me of this post haha! I have only got a few Lush products to use till I’m all run out so this is a great excuse to get some more, right? 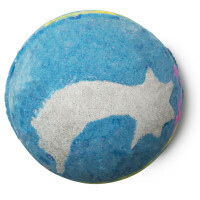 Well shoot for the stars is my all time favourite bath bomb, sadly it’s only available over Christmas so I have to remember to stock up because I was so gutted last year when I realised it was limited edition. 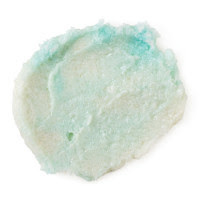 One product I want to try which I haven’t before is the Ocean Salt scrub, I tend to get quite dry skin in the winter and I’m hoping this will feel all smooth and lovely when I need it the most! Also who wouldn’t love something from Lush this Christmas? I currently have 3490 photos, 754 document files and my blog backup that I would really appreciate not losing if the worst happened. When you start to have a lot of stuff on your laptop like me, a memory stick just isn’t enough any more so I thought why not get an external hard drive to back up everything? Great idea I know! 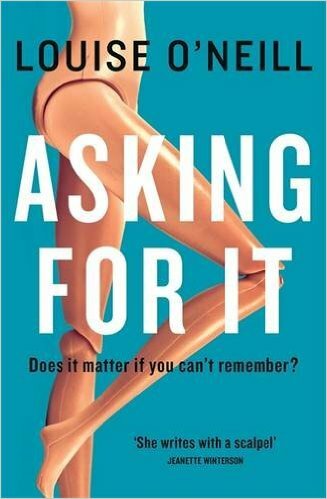 I haven’t got a clue which one I want so I’ve asked my boyfriend to look for me; I’ll have to get back to you on that! When it comes to perfume I can be quite fussy and even then I don’t wear it that often so when I do it’s got to be a good’en! 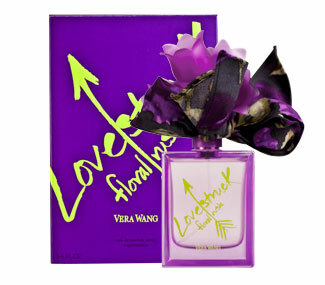 Lovestruck by Vera Wang is the one I use the most and keep repurchasing because I love the mix of floral and wood smell. Another thing, am I the only one that agrees that the bottle is absolutely gorgeous? I've just reviewed Only Ever Yours on my booktube channel, it was brilliant I give it 4 stars. I'm not sure what to put on my Christmas list. I'm not sure if I'm going to make one at all. It's my birthday this weekend so I usually receive gifts on my birthday and simply give gift on Christmas Eve without expecting more gifts. 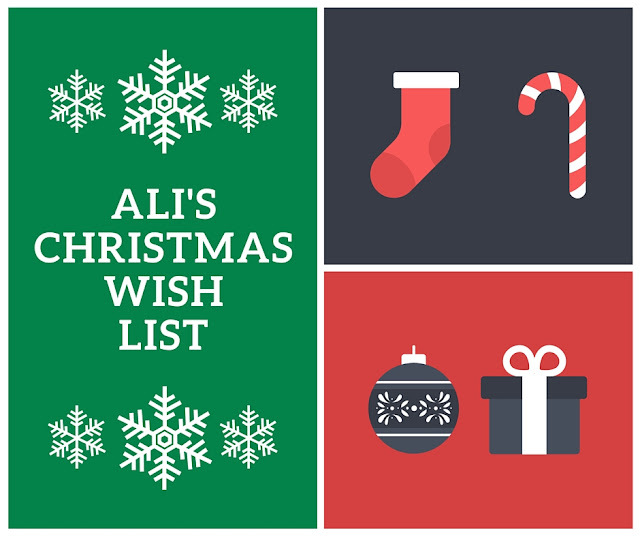 It can be really difficult to make a list for Christmas because sometimes you don't know what you want, this year weirdly enough I knew what I wanted but of course I'll be happy whatever I get!